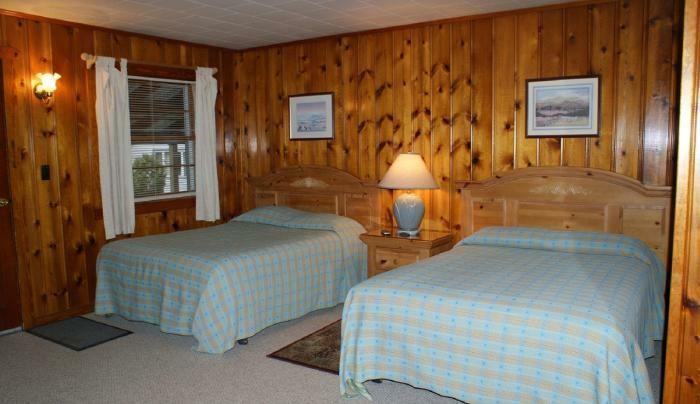 Clean, cozy and affordable lodging – our motel cottages are the perfect base camp for experiencing the Catskills. Each room has a private bath, cable TV, and AC. Guests enjoy free wifi, outdoor pool, game room, on site bar and complimentary continental breakfast on weekends and holidays. 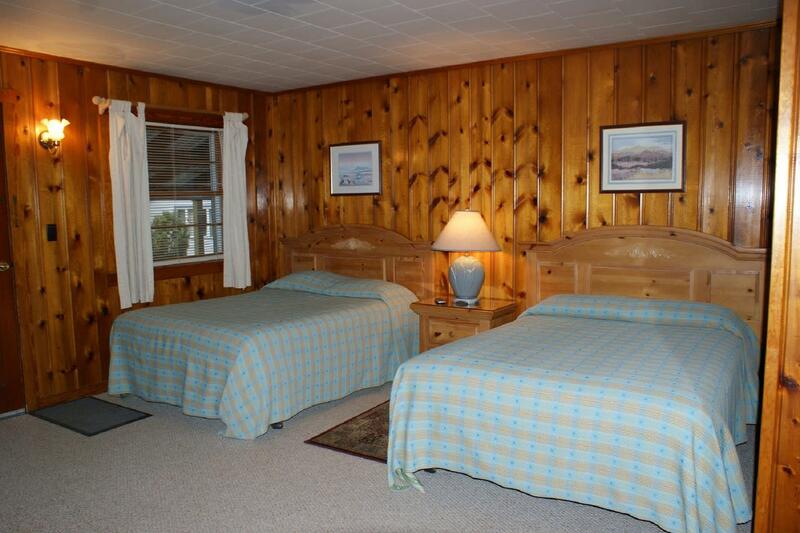 Conveniently located 1 minute from Ski Windham and 8 miles from Hunter Mountain.